This month’s cover illustration is from the 1986 silkscreen print entitled “Mis Madres” by San Francisco-based visual artist Ester Hernandez. Known for depictions of Native/Latina women, her work reflects social, political, ecological, and spiritual themes. “Mis Madres” is about honoring our mothers who bring life and nurturing stewardship into our world. They have held and continue to hold in their hands what is precious and dear to us. 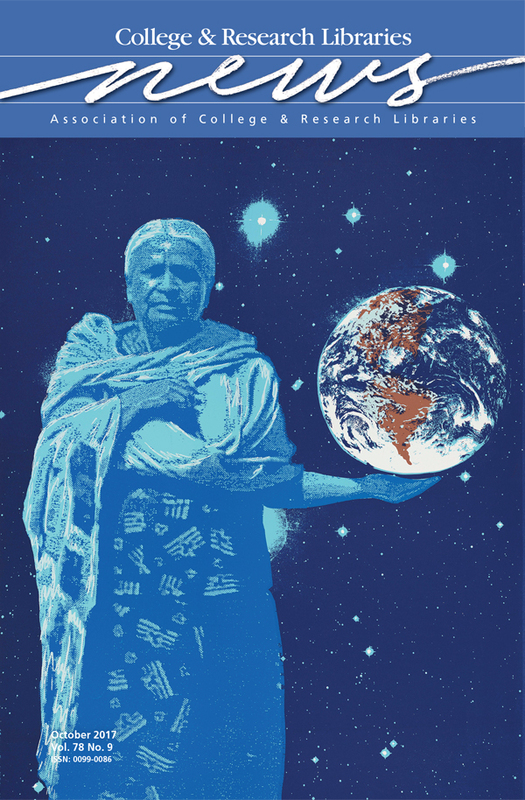 They remind us through their example that we must honor our Mother Earth, a tiny planet indeed, but it is everything that we have, and will ever have. More information is available at www.esterhernandez.com. The illustration is part of the La Raza Silkscreen Center/La Raza Graphics Collection (CEMA 163) at the University of California-Santa Barbara University Library’s Special Research Collections.